We have recently been involved in the delivery of a river restoration scheme in Newton Park West in the London Borough of Harrow. 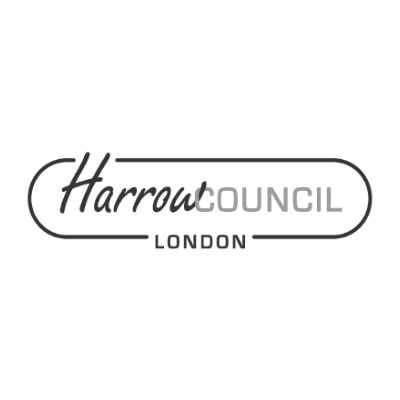 Our purpose was to provide an Outline Business Case that would help Harrow Council to secure the necessary central Government funding it needed. Working with Harrow Council and the Environment Agency, we successfully increased flood risk protection to local properties and identified multiple environmental and amenity benefits that the scheme would supply. The following video summarises the wider project’s progress to date.